A couple of people have kindly asked if it is possible to get hold of physical copies of my photos anywhere. So after looking round at various options, I've uploaded a few albums to a Photobox gallery here. 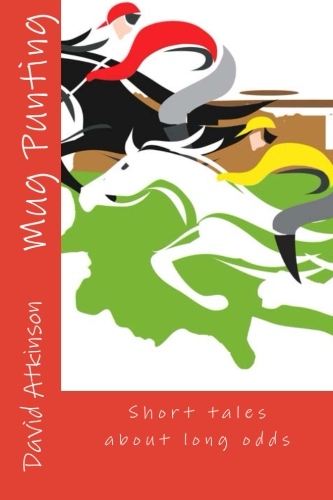 And whilst we are on the subject, Mug Punting - Short Tales About Long Odds, a book of racing stories from the early days that inspired this blog, is now available in paperback through Lulu.com. Info page here. 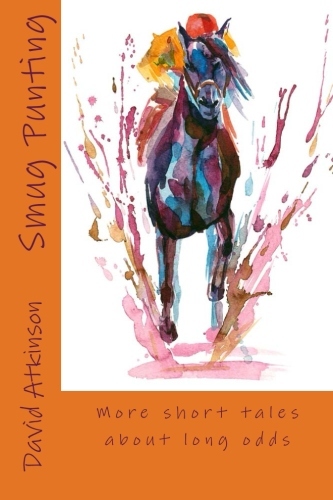 The kindle version is available from the Amazon store - click the book cover in the right hand panel. Free to borrow for Amazon Prime customers.